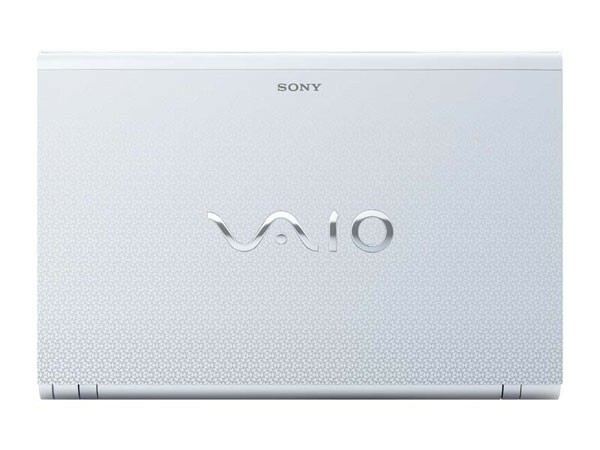 The Sony Vaio E series VPC-EE2E1E/WI is a stylishly built laptop that is inbuilt inside with AMD Athlon processor. Read on more to know about the price, latest features and technical specifications. 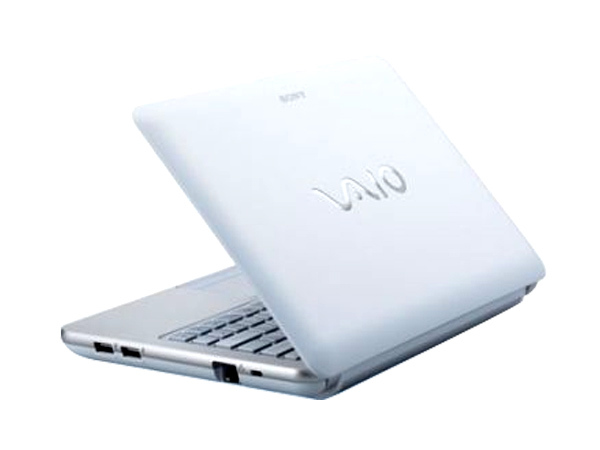 Sony Vaio E series VPC – EE2E1E/WI constructed with an AMD Athlon dual core processor which processes at a speed of 2.1 GHz. 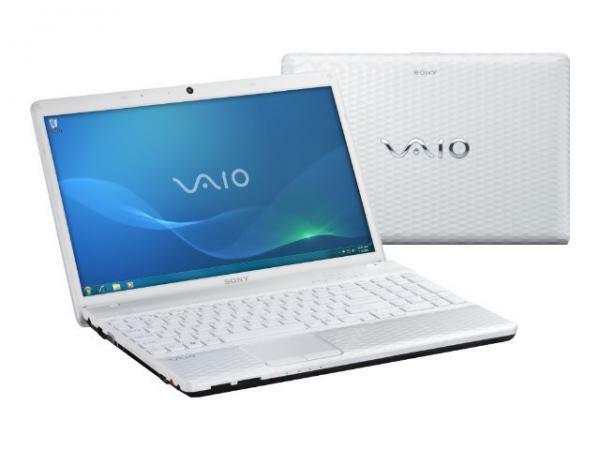 A 3 GB RAM is accommodated in the laptop which can further be expanded to a maximum of 8 GB. Windows 7 Home Premium operating system runs on this laptop. The hard disc that comes with the laptop has a capacity of 320 GB. This 15.5 inch laptop has a display which is backlit by LED. A video card and a sound card also come along to make the output more effective. Built with a 0.3 Mega pixel camera the laptop houses 4 ports for USB, 1 for HDMI and 1 digital media reader. 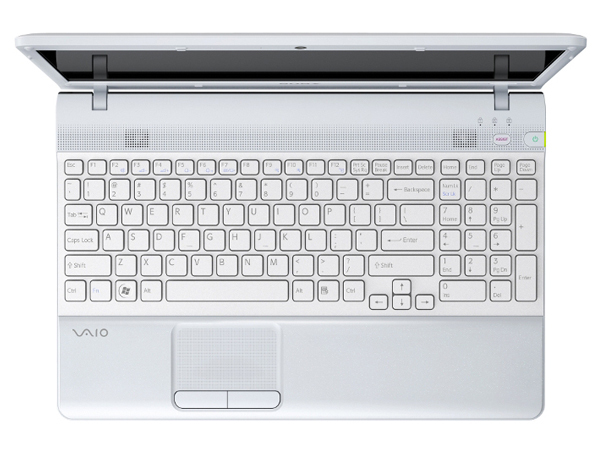 An isolated keyboard and a dimple touchpad are the devices for user interaction for this laptop.